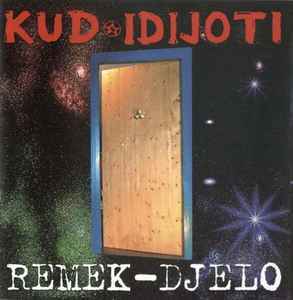 Recorded April-May 2001 in Krk. Mixed at studio Shu-Fit, Pula. (p) & (c) 2001 Menart.